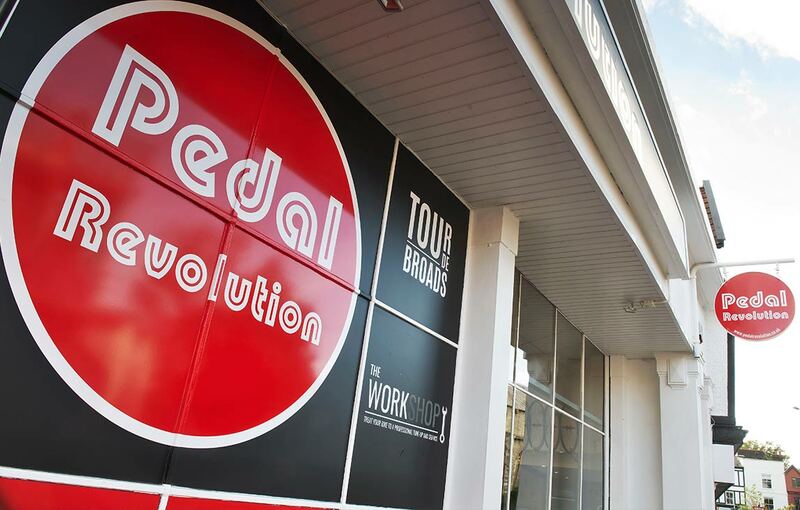 Welcome to Pedal Revolution. For over 20 years we have been a privately owned and proudly independent. 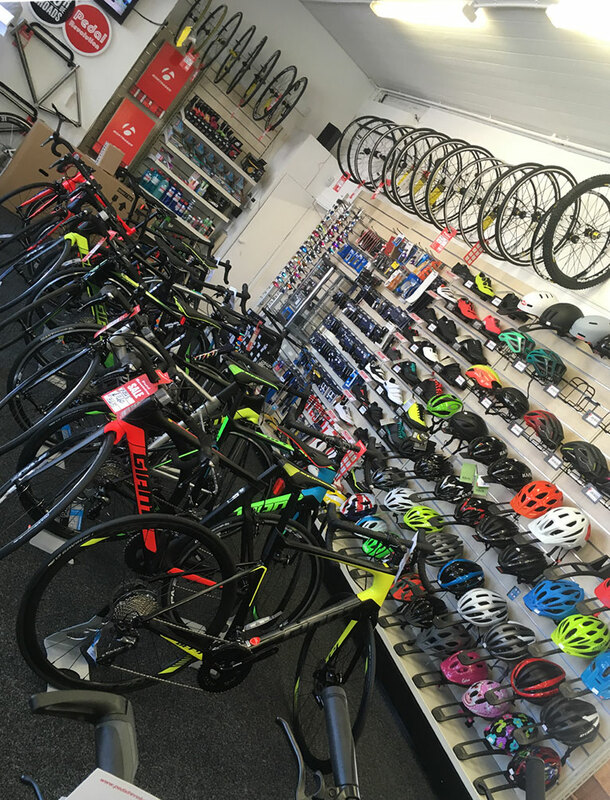 Our team all share your passion for cycling and are here to help you touch, feel and compare products from some of the World’s top brands including Trek, Giant, Speicialized and Cannondale. 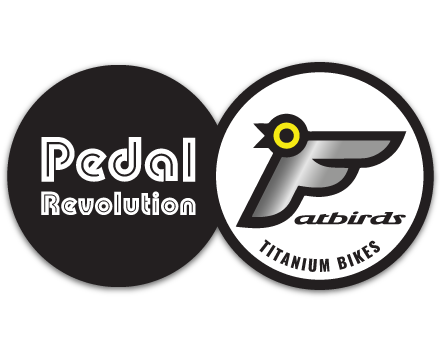 In addition to these amazing brands, in 2018 we bought the UK’s leading titanium bike retailer Fatbirds-Titanium and can offer the widest choice of titanium bikes from brands like J.Guillem, Litespeed, Van Nicholas, Lynskey and Kinesis. 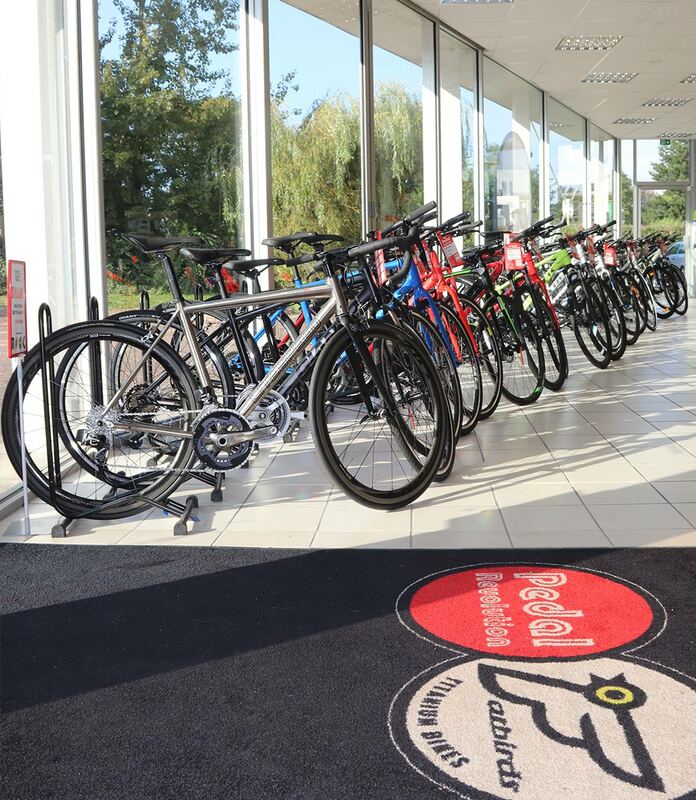 Our Norwich, King’s Lynn and Gorleston-on-Sea branches offer a wide range of stock from all our featured brands. If you can’t find the product you are looking for from any of these brands, then contact us and we can order it for you direct from our suppliers. 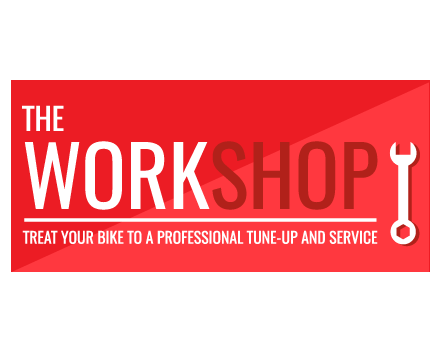 From all three of our stores we offer workshop services and a demo fleet of titanium bikes to try before you buy. Our Norwich and King’s Lynn stores also provide Precision Bike Fitting services from our recently refurbished bike fit studios. 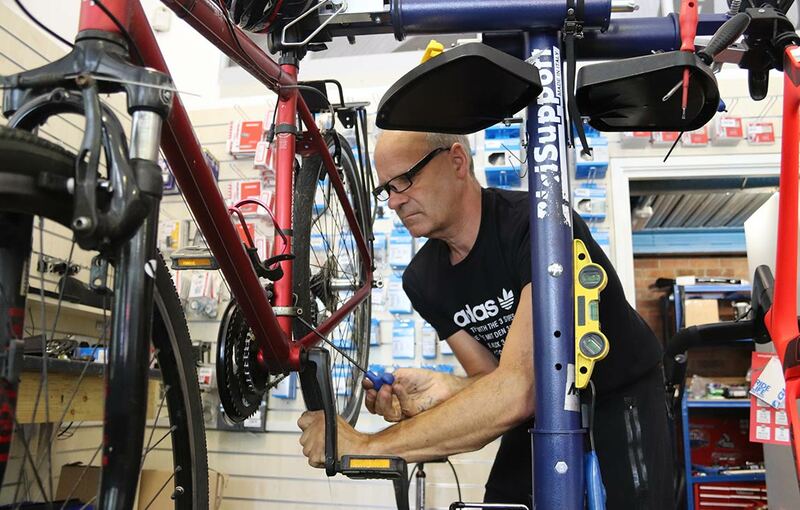 All bike fits are carried out by our skilled and fully-trained Precision Bike Fit technicians. 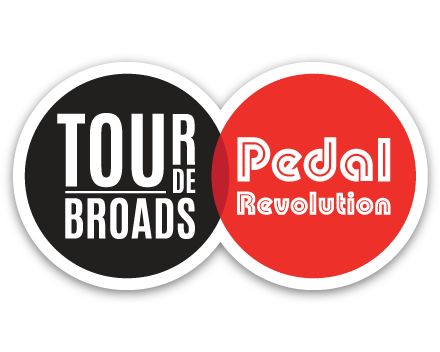 We also have a full-time events team delivering ParkPedal (the cycling version of Park Run), mass-participation Sportives through some of the most stunning scenery in the Broads National Park and around our region and we now offer bespoke corporate events. 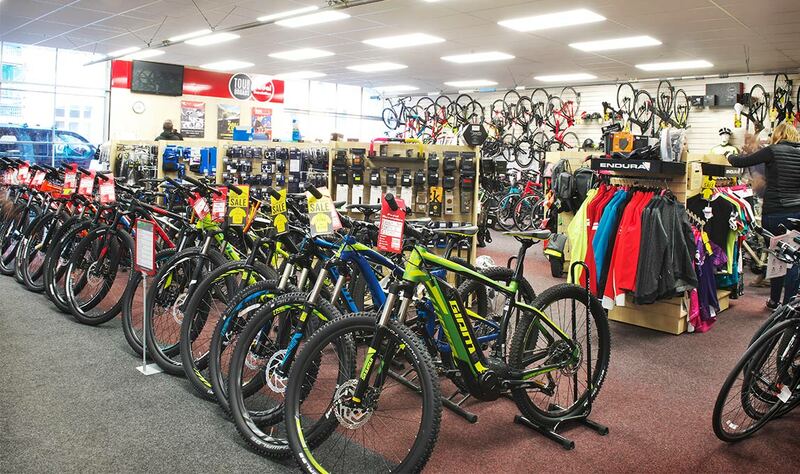 You can use our online store to click and collect items from any of our branches. Very pleased with the service I received today, very friendly shop staff. Had a bike fit with Gareth today and very impressed with the professional service! Great stuff. 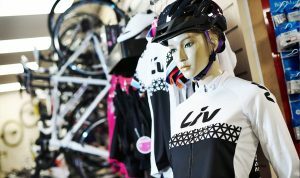 Just had a bike fit with Kate, very knowledgeable and professional. Highly recommend for newbies (like me!) and hardened bikers. Can't wait to get out on my bike now ! First ride this morning after my bike fit. Wow! What a difference! Can't believe how much of a difference it has made. Feel so much more comfortable, particularly in the drops. Feel so much more connected to the pedals. 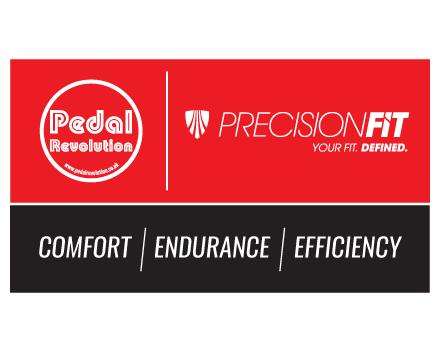 Really looking forward to getting my custom insoles and getting my TT bike done next week. 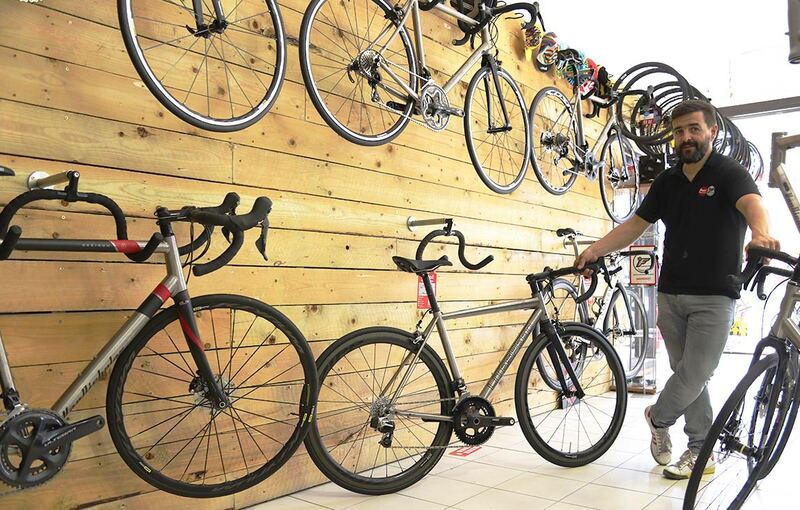 I had a bike fit with Gareth last Friday and it has completely transformed my bike. It's gone from being uncomfortable and disappointing to something amazing that I'm able to do 100 miles on without a second thought. I'm very impressed with the service for the price I paid. I had a bike fit with Kate a few months ago, it was brilliant, not only does my bike feel so much better, it improved my speed and I learnt lots about my ride position. Followed up with an email explaining everything can not recommend it enough. Thanks to Leon at Pedal Revolution who managed to track down and post to me a replacement seatpost for my Cervelo P3C. Great value and customer service, cheers! If I was local you'd be my go-to bike shop in sure. 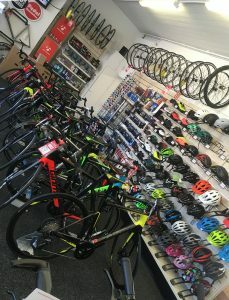 So impressed, especially with Kate who helped set up my new bike for me and showed me how to use my new shoes and pedals, she explained everything in a way that was easy to understand (no jargon), gave all the options, with there pros and cons, with no pressure to get me to buy more expensive items, so professional, I have had my new bike nearly 3 weeks and am loving it. Thank you Pedal Revolution and especially Kate. 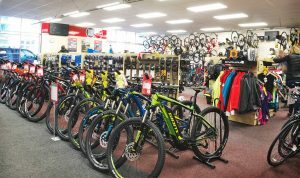 Had my bike booked in for a full service and repair today, it got repaired and they told me it didn't actually need a full service so it didn't cost as much as I was expecting. Nice honest service. Had a bike fit today with Gareth and I have to say it was a delight ! Great customer service and cannot recommend this enough for anyone thinking of having it done. No pressure given to buy any products from the shop and all the advice you could want ! Thank you very much ! Just had my bike fit at Pedal revolution, excellent service as always, would highly recommend! Love this shop too much! 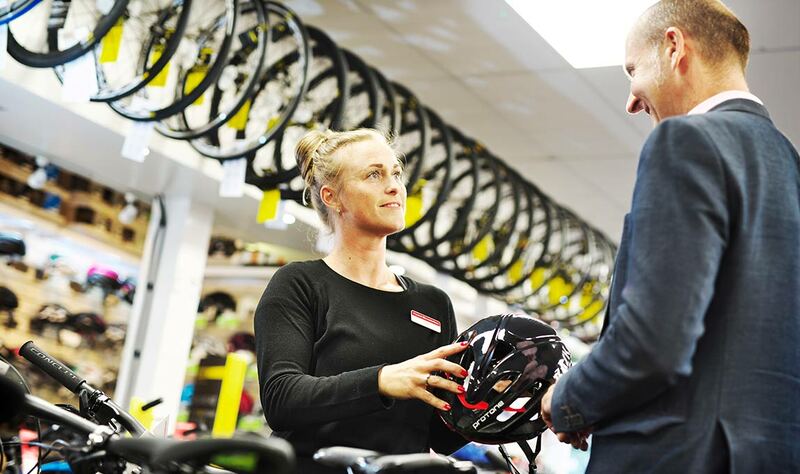 Fantastic service, Kate was extremely helpful and knowledgeable and I thought the bike fit was superb! Highly recommended!